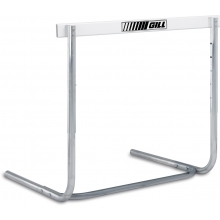 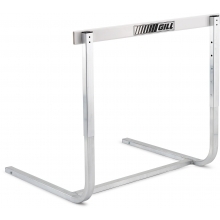 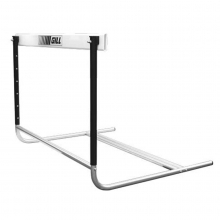 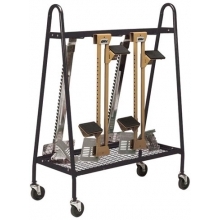 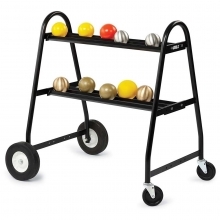 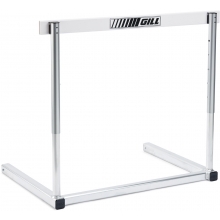 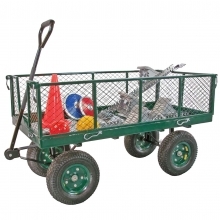 The Gill Flight hurdle cart is the world's most convenient and efficient hurdle cart. 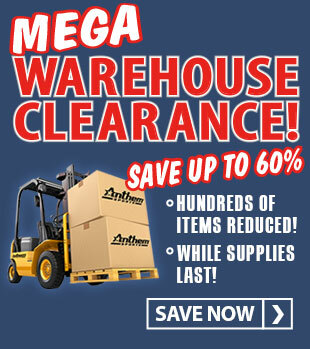 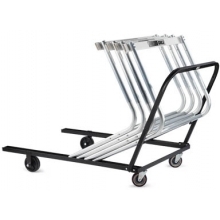 Most carts have only three wheels but the Flight has a four wheel design for superior movability. 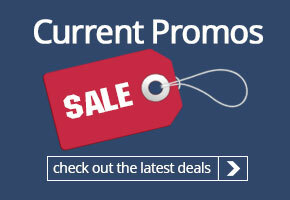 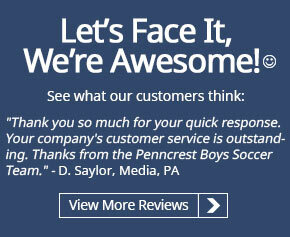 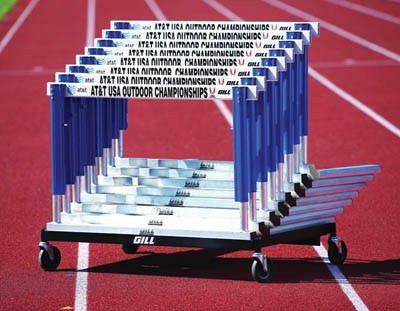 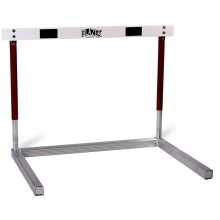 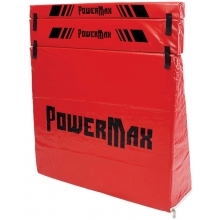 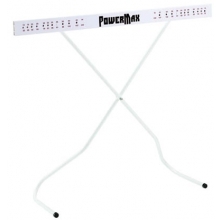 The durable steel construction features a powder coated paint finish and can efficiently carry ten "L" shaped hurdles.